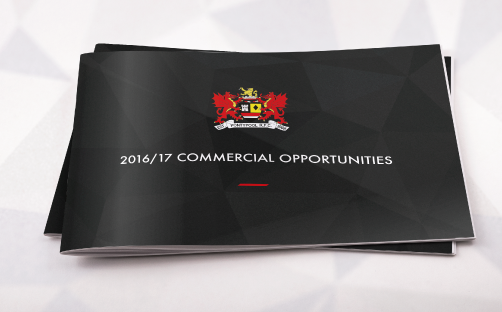 Thank you for taking this opportunity to read Pontypool RFC’s 2016/2017 commercial opportunities brochure and for considering our club as a potential commercial investment. 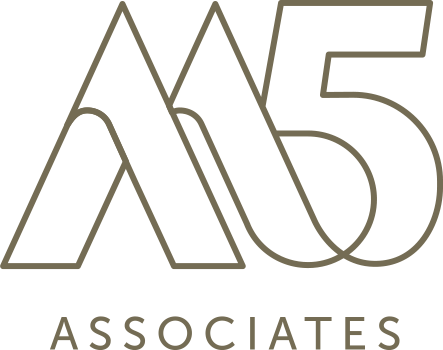 We are a tight-knit community like no other, and our personal approach to your business and guests, coupled with our attention to detail in providing a sound return on your marketing investment means that we offer a great deal as a commercial proposition. We are all so incredibly excited about what the future holds for this great club and we would welcome the opportunity to share the ‘Pooler’ experience with you.